Polished Marble – the choice of Kings, Queens and Emperors alike; ours are chosen from the exquisite Ionic Stone Marble range, great quality, beautiful finish. 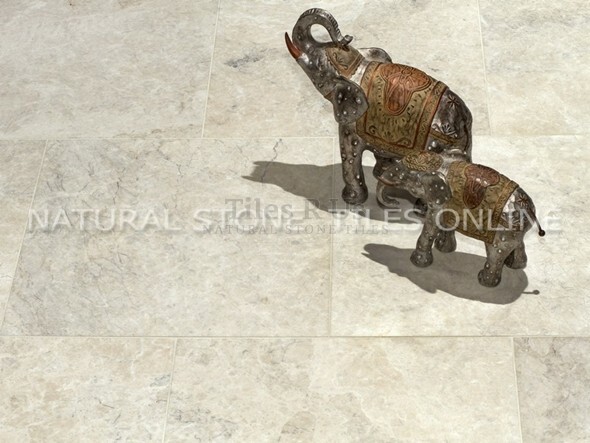 This stunning marble has a delicate beige/grey background with a variety of grey colour veining, with out a doubt this high class marble with a beautiful polished and sleek finish will look stunning in your lounge, bathroom/wet room or kitchen; this polished marble has a most luxurious look and feel - no one you know will believe the amazingly low price you paid for such a marble. You don't need to pay top price in designer stores, you don't have to consider low quality marble in your local outlet - buy the best at the lowest prices right here.